It's back!!! 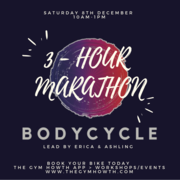 Our BodyCycle Marathon for 2018 is all ready to go! 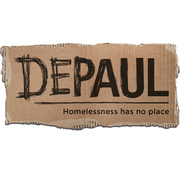 Your full €50 will go to the DEPAUL HOMELESS CHARITY (and of course you can donate more).This Marathon is a 3-hour session, so you will need to train for it. We suggest 3-5 classes per week for the 8-weeks beforehand.This will be hard, however it will be worth it!